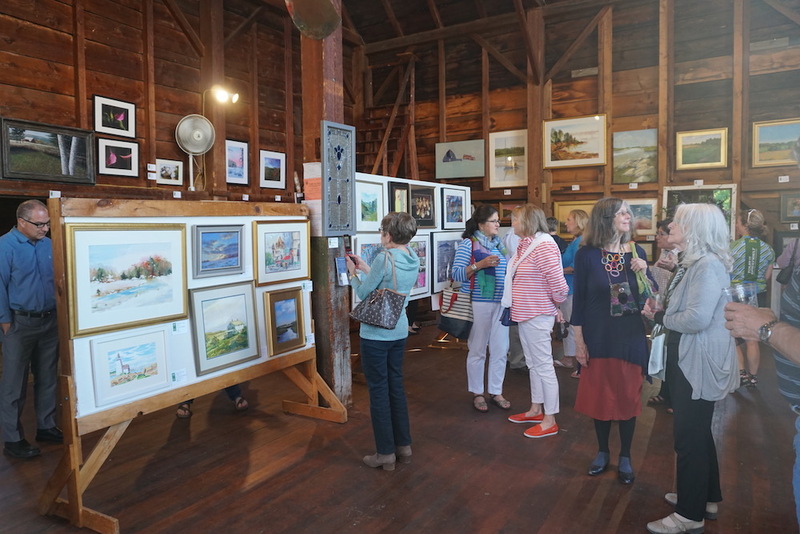 Join us for the 30th annual Art in the Barn where art transforms the Cox Reservation barns and grounds into an exciting weekend-long exhibition and sale. 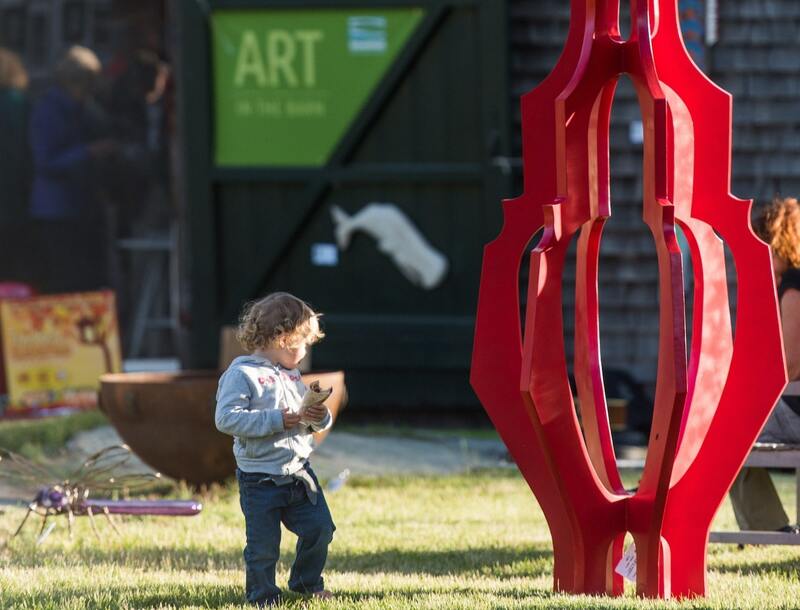 Local artists bring paintings, sculpture, glass, jewelry, and more. 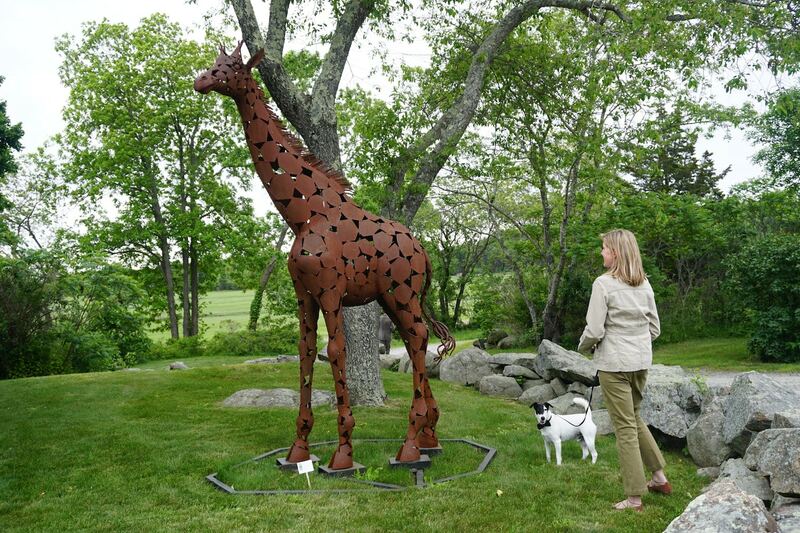 Proceeds benefit Greenbelt’s local land conservation efforts. Friday, June 7th - Public Reception: 5 - 8:30 pm. 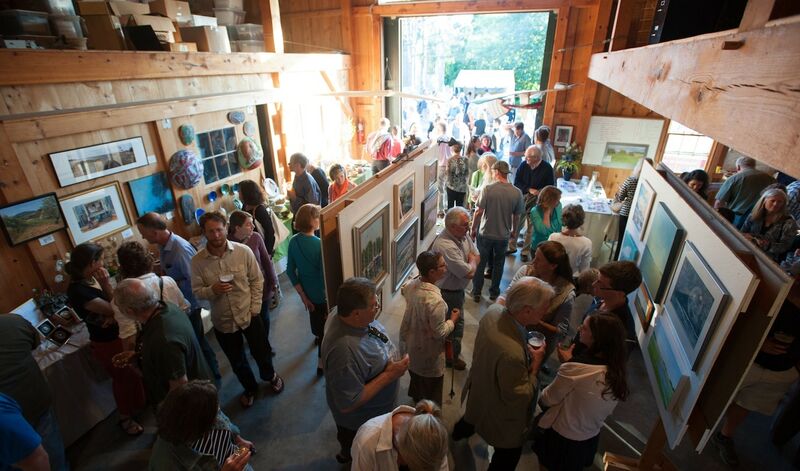 Email Jane at jane@ecga.org if you are interested in becoming an Art in the Barn volunteer. 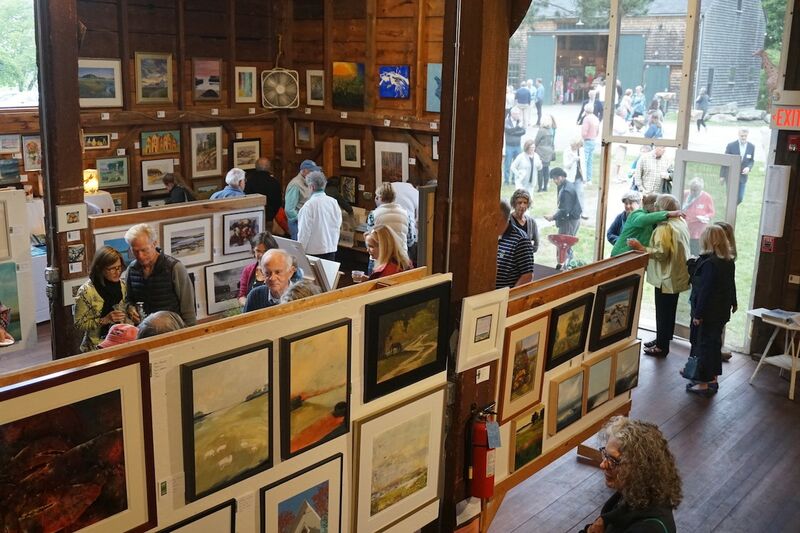 Visit Cox Reservation during one of the most anticipated art shows of the year.